Blood and blood products are designated by the WHO as essential medicines. 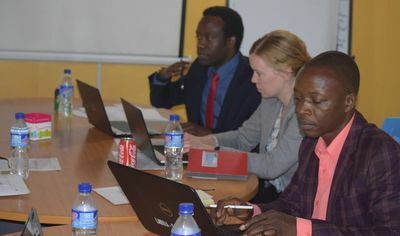 The project described supports health systems in the targeted regions in Africa by strengthening capacities to secure access to blood and blood products. A functioning regulatory structure to ensure the availability, safety and quality of blood and blood products and the option of their adequate adaptation to crisis situations also constitute an essential infrastructural element of an effective health system in the context of disaster prevention. The sub-project supports the establishment of such a regulatory structure and its Aadaptation to crisis situations. 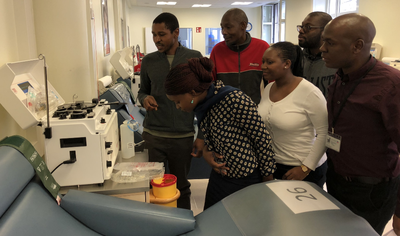 As part of the project employees at the PEI are comprehensively trained to analyse local conditions in African countries and to take appropriate measures in dialogue with local authorities and blood transfusion services, as well as to establish comprehensive, structured training for African colleagues (train-the trainer principle). 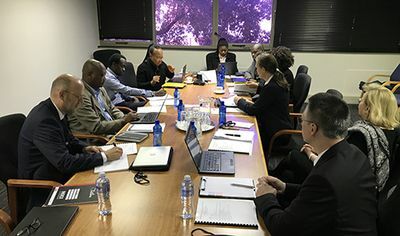 With regard to long-term and sustainable cooperation, the identification of suitable partner institutions and partner countries in Africa is currently being carried out in collaboration with the WHO headquarters in Geneva and the NEPAD / AMRH (New Partnership for Africa's Development / African Medicines Regulatory Harmonization Programme). Synergies of the modules VaccTrain and BloodTrain at the PEI are used. 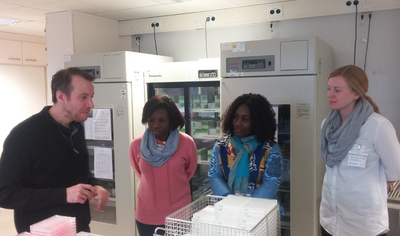 An important subproject has been the establishment of a network of blood regulatory authorities in Africa. First steps have been taken to support the establishment of such a network. The second major subproject is the evaluation of blood regulatory authorities in Africa according to the WHO BRN Assessment Criteria. Preparations are currently being made to conduct such an assessment. 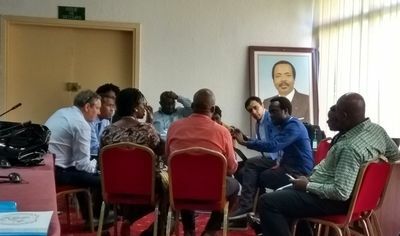 In December 2017 the two PEI-based modules of the GHPP programme - VaccTrain and BloodTrain - will host a working meeting with NEPAD / AMRH and WHO on 'Regulatory Capacity Building Needs in African countries - Strengthening International Cooperation' at Paul-Ehrlich-Institute. 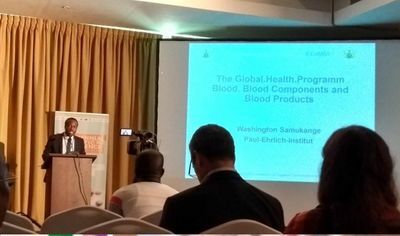 Among other things this workshop will look at models for the regulation of blood and blood products in Africa. 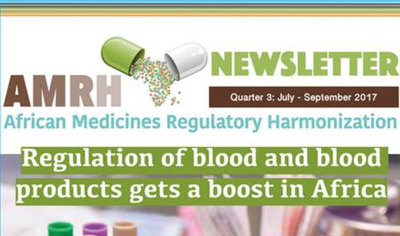 Focus on the regulation of blood and blood products. Training in regulation of blood and blood products.